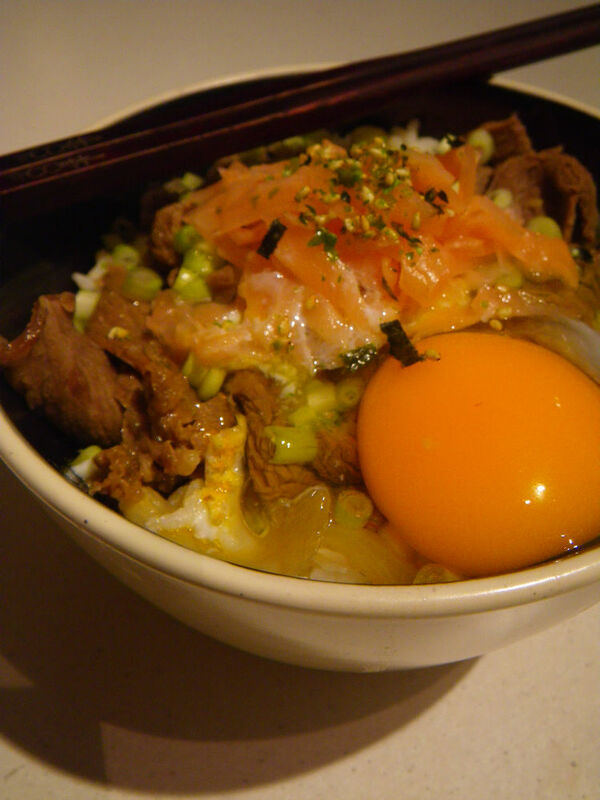 Gyudon, Japanese beef and rice bowl, is a famous dish throughout most of the East Asian countries. In Japan, people has enjoyed the dish since ca 1862. 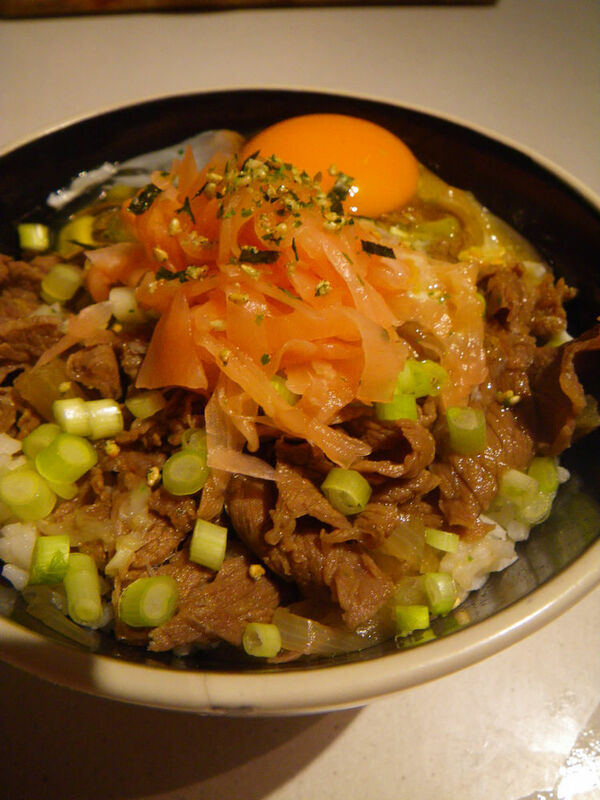 Matsuya and Yoshinoya are two of the giant fast food chains that serve gyudon as their main product. Both of the 100 years companies have opened outlets in the US to promote Japanese culture and gyudon. Gyudons taste great. Diners can experience, beef and dried seafood on the palate while the added raw egg While their beef bowls are tasty, I love to do it myself and it’s even tastier 😛 Let’s get started! 1. 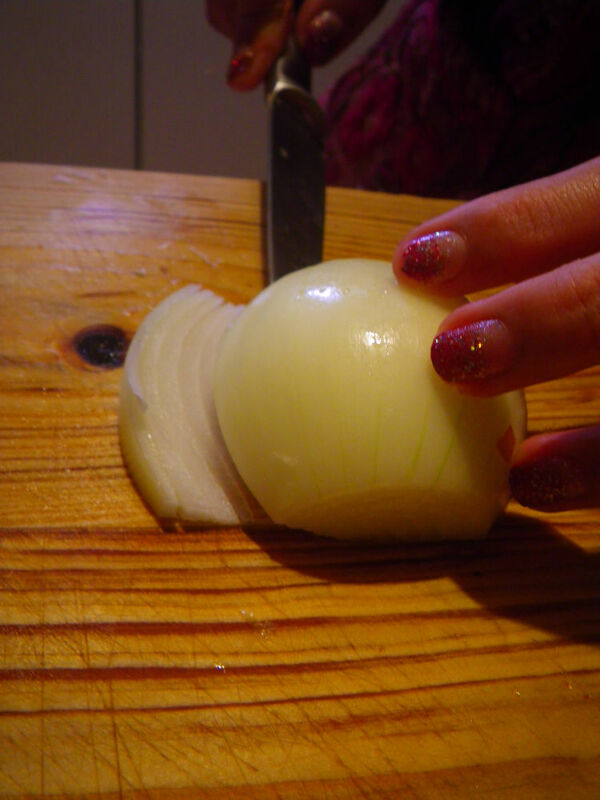 Slice the onion as shown below and separate into pieces. 2. In a sauce pan, add half the volume of water and boil. Dip 1/3 of the beef in the boiling water until just turned color and set aside. Do the same for the rest of the beef. It is crucial not to put beef slices in all at once. 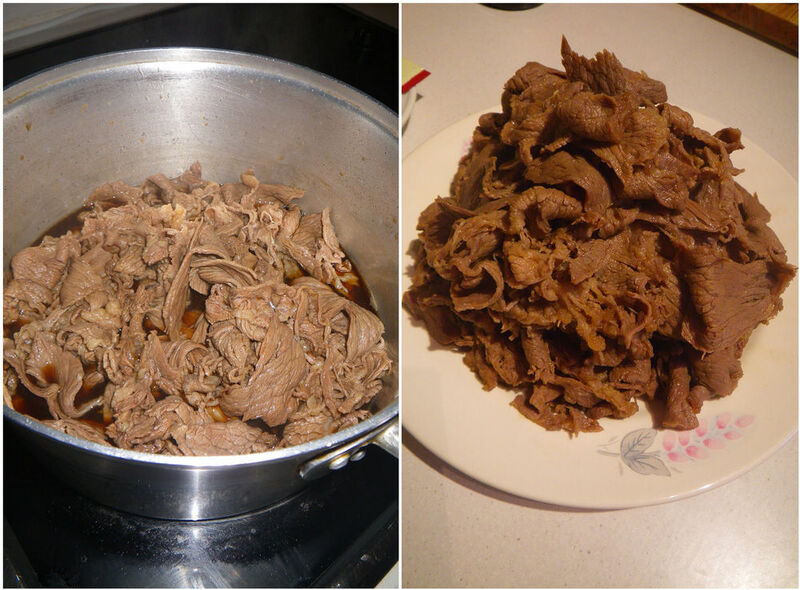 It is also important not to overcook the beef, otherwise it will get very tough later. 3. In a sauce pan, add the soy sauce, the mirin and the sake and boil. Wait until the content simmers, add in the beef from part 2. Cook for 1 minute with stirring. Take the beef out and drain the excess jus back into the sauce pan. Set aside. 4. To the jus from part 3 after taking the beef out, add in crushed ginger and dashi powder. Bring the content to boil and add the onions. 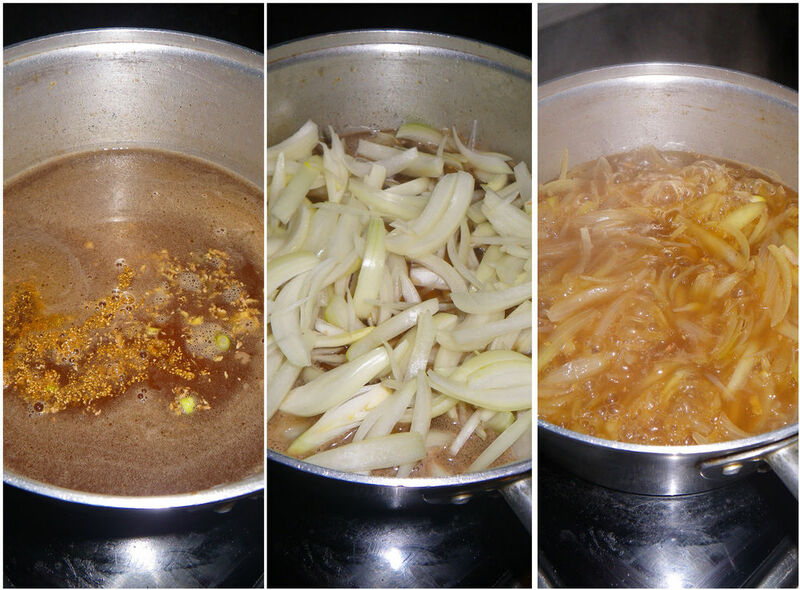 Continue to cook until the onions are soft and cooked as shown in the following photo. 5. Add in the beef and cook for a further 1 minute. 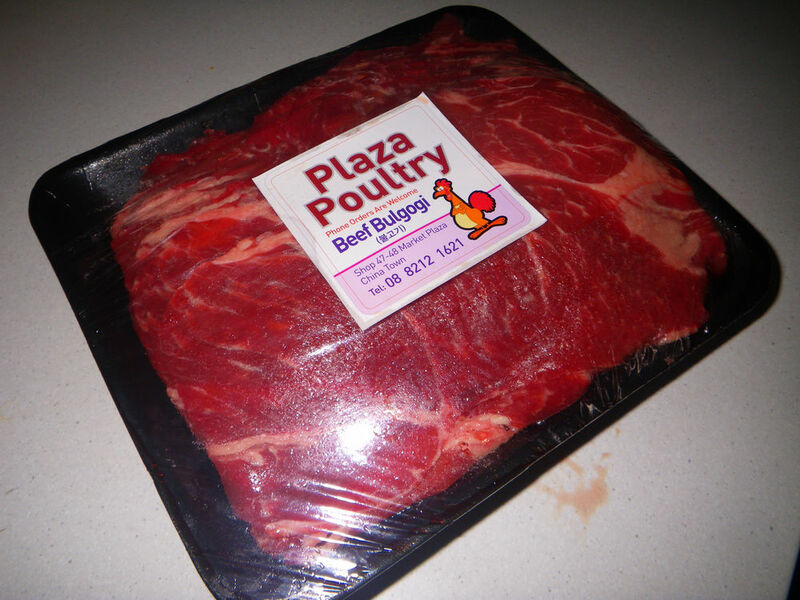 This is a reheating process and make sure not to over cook the beef. 6. Gyudon is never complete without a hot spring egg. This is a tradition Japanese dish which is cooked in hot spring or its surrounding soil or sand. I made a modification which can give you the closest result. Place an egg in a small bowl and fill up with water. Place the bowl in a 1000W microwave and heat on high for 1 minute. Now crack the egg. The egg white should be perfectly cooked and the yolk is stilling running. I like my egg to be rawer, so I only heater 30 seconds. 7. Now, plating up. Fill the second half of a bowl with rice. Top with the beef and onion from part 5. 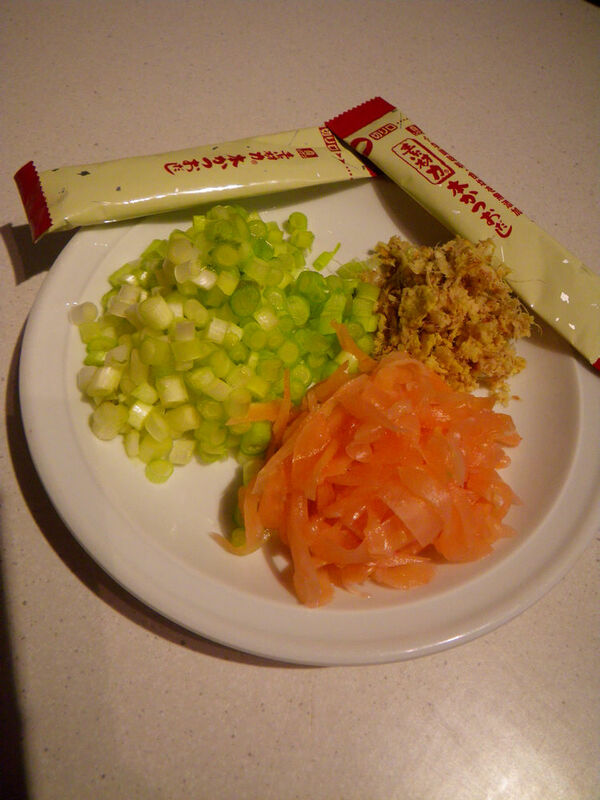 Add some Japanese pickled ginger on the side and top the beef with some spring onion pieces. Add the hot spring egg on top/on the side and place a pinch of Japanese sushi seasoning (seaweed and white sesame). Easy! The saltiness from the soy sauce and the sweetness from mirin were fully infused into the meat and complemented the beef flavour very well. The taste was quite delicate and some seafood flavours were promoted by the beef. The meat was so tender and after adding in the egg, the running egg yolk just brought the dish to a new level with smooth textures. The pickled gingers can be used as palate cleanser or as a way to reduce any oiliness from the beef. The onions were fully caramelised and tasted full of flavour. Enjoy! 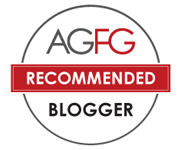 Coming next is an article to open my new series of posts on the Adelaide Central Market. Stay tuned! – I LOVE gyudon! I usually make it with toji-tamago like oyako’don, and I am going to give your recipe a try! I really like raw egg-yolk (and do buy healthy eggs) for sukiyaki or other dishes, and now my skeptical husband is hooked on them too. Do you know that there are a few Yoshinoya chains in California? 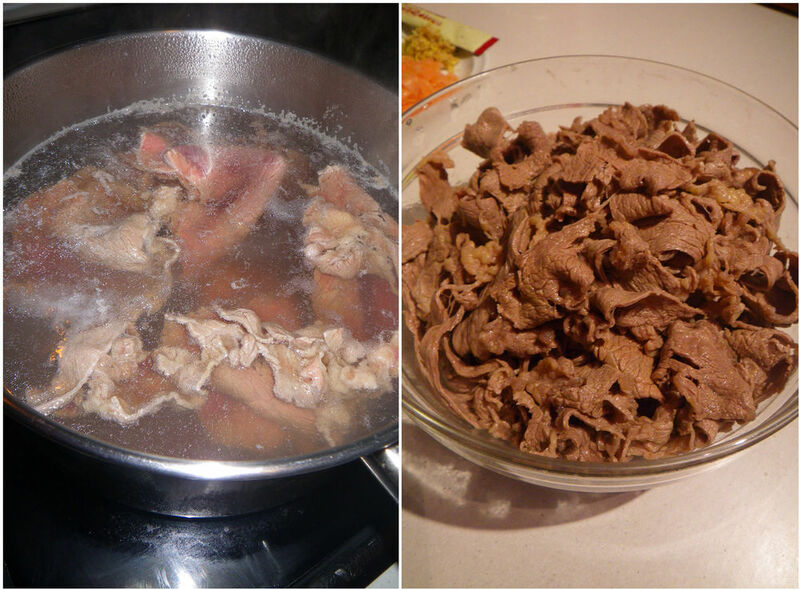 When we lived in Japan in mid-90s, on the way home, my son, then a teenager would buy gyudon form Yoshinoya, on his way home from school. – We are going on a 27-day cruise that sails all around Japan (with 2 stops in Korea and 1 Russia) in fall 2014 (we will also stay in Ginza for a week after the cruise). All I think about is eating these kinds of dishes at every port-of-call, including ika-sumi pasta (squid inki pasta)! I’m so excited! – BTW, do you and/or your wife speak Japanese? Oh, a cruise around Japan! How fabulous that is! Raw eggs are addictives and we love love them. I really hoped Yoshinoya could open a outlet in Australia lol! emmmm, Japanese beef bowl. Can you get this dish in any Adelaide restaurants? Actually I don’t know. I never had this dish in Adelaide in restaurants, but I am sure that there will be a place for it. btw gyudon is usually served in hot stone bowl here, i love the charred rice in the bottom of the bowl..
Btw, did u recognize that u using the korean bulgogi beef for making japanese dish??? I think all of the extra toppings except for benisyouga are wrong. Especially egg. Also what is “sushi seasoning”? I have never seen such a thing. Is it not just hurikake?